Nani Koa worked her way up through the ranks of Securitas Hawaii to become the only female branch manager in Hawaii. 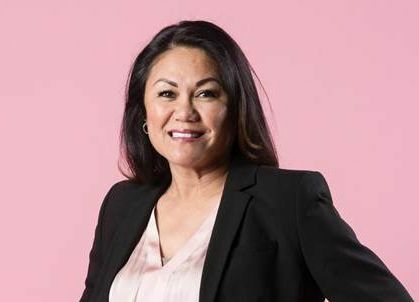 She was honored in March 2019 by Pacific Business News and was selected from a wide field of business women for the honor of Women Who Mean Business. Only 31 honorees were selected statewide.